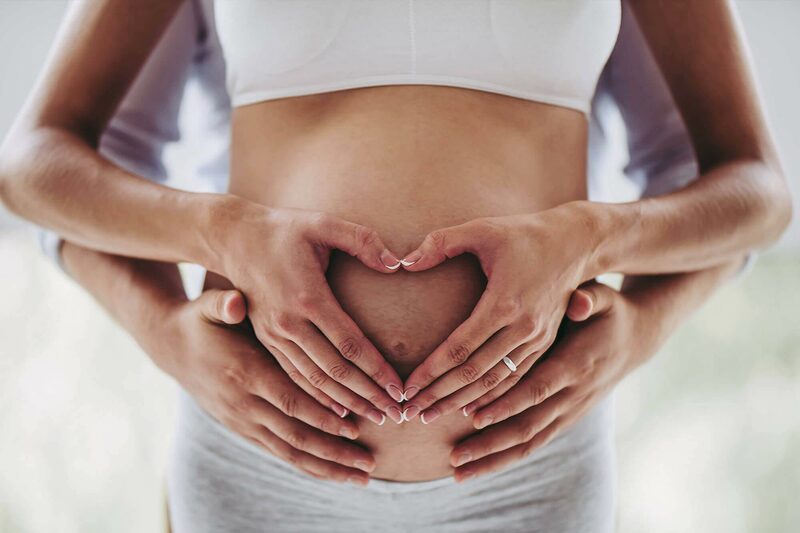 Love My Baby Bump offers the finest 4D/HD ultrasound experience available. At Love My Baby Bump, we believe there is no greater bliss than the creation of a new life. Here we enjoy bringing families together to witness the miracle of life. 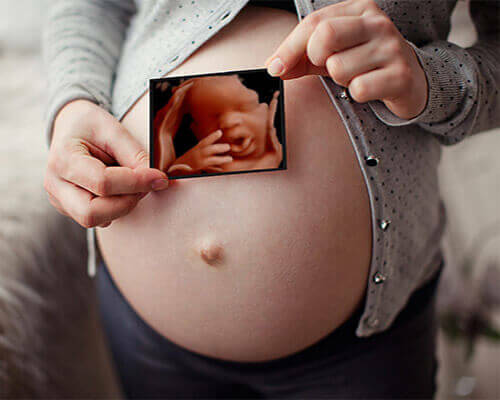 Combining cutting-edge technology with a spa & theater environment, we bring unbelievable images of your unborn baby to life all while you and your family relax and bond. From the moment you walk into our studio, you will notice a distinct difference from other locations. We believe in comfort, style, and a modern spa feeling rather than the traditional "sterile business building." Our spacious ultrasound room is equipped with a large 120 inch plus screen so families can share this experience with family and friends. We pride ourselves on providing the best images possible of your little one. This is why all the images in our photo galley have been taken on our actual machine and by our technicians. Take a peek at our photo gallery for examples of our amazing image quality. 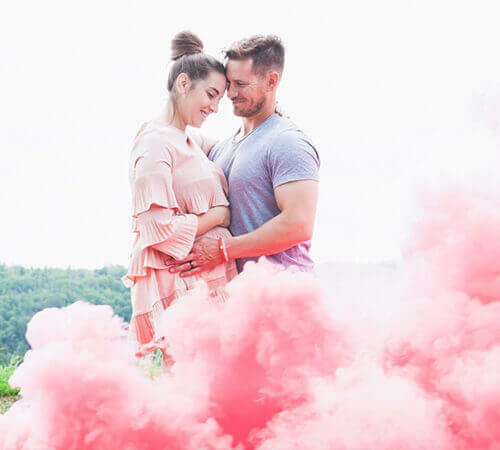 At Love My Baby Bump of Clarksville, we pride ourselves on offering expectant mothers not only 3D/4D elective ultrasounds, but we also offer prenatal massages and a boutique filled with keepsake heart beat animals and gender reveal products. 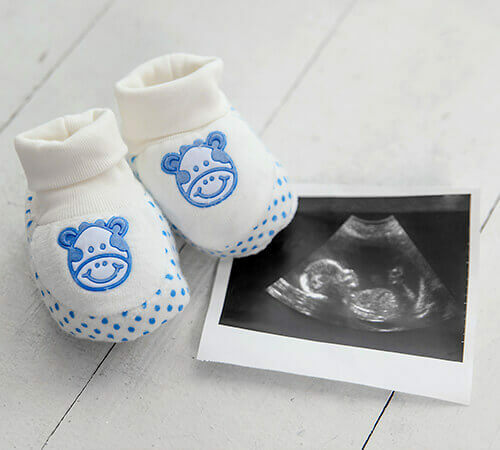 From 8 weeks to 37 weeks, we have an ultrasound package that will fit your needs. We are proud to provide gender determination as early as 9 weeks via DNA test or at 14 weeks via ultrasound. We have 2D/3D/4D/HD elective ultrasound packages to meet your needs. 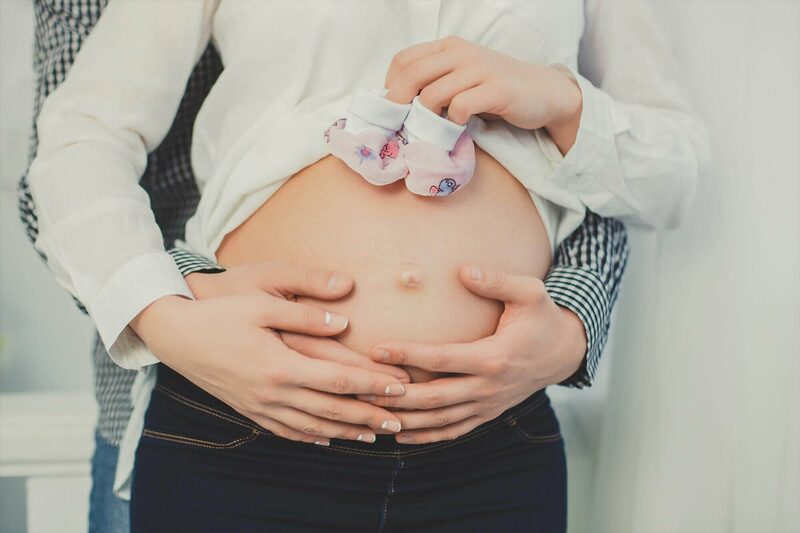 Did you know that we can now determine gender as early as 9 weeks? They are absolutely amazing here. I would highly recommend this place to everyone! They work with you and make sure that you are 100% satisfied with your visit. The staff is wonderful. Very comfortable environment! I'd give this place all the stars in the world if I could! They are absloutley amazing. The staff was so friendly, patient and kind. We had an outstanding experience finding out the gender of our 2nd child! They made me feel so comfortable and included my husband so he felt a part of everything as well! The ultra sound technician took the time to explain everything she was showing us and shared the excitement with us! We will DEFINITELY be back for a 4-D ultra sound later down the road! Thank you so much My Baby Bump Ultrasound Studio, y'all rock!! I had the best experience here! Loved how the room was set up and so soothing and it shows on the wall and don’t have to twist my knock to see! The ultrasound tech was amazing and wish I could remember her name but I would deff. Recommend this place! This place is a blessing on earth! I love being able to see my babies in 2D and 4D! Found out i was having a girl thanks to baby bump and went back today and was able to see her little face and it was such a cherishing moment! Well worth the money and the staff is super nice! My husband and I are just over the moon with our experience! We had a 3D ultrasound done at 31 weeks and the pictures couldn’t be more perfect! It was worth every penny! The employees are super sweet and friendly. I would highly recommend My Baby Bump! Just had my fourth and final ultrasound this pregnancy at this place and I could not be happier. Traci has gone ABOVE and beyond to get me beautiful, clear pictures. She’s so patient, so kind and I have never felt rushed or disappointed. I highly recommend coming here for your ultrasound. Thank you Traci!! My husband and I had a wonderful experience!! The staff was amazing and the environment was very calming. Tracy is a phenomenal ultrasound tech and very sweet!! She took her time to determine the gender of our baby, and made me feel so comfortable! I highly recommend them! !